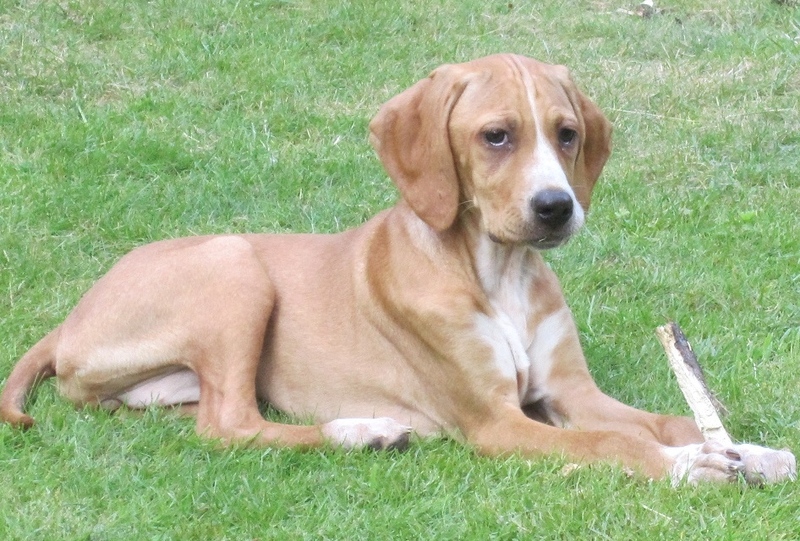 I live in a small market town in Bedfordshire with my husband, two grown-up children and a high maintenance English Pointer called Amber. When I’m not writing, I love spending time with family and friends, and enjoy books, films, musical theatre, walking, baking cakes, eating them and drinking wine. As a teenager I discovered the fabulously funny romances of Jilly Cooper, and vowed, one day, I’d have a go at writing one of my own. I joined a local creative writing class and my tutor encouraged me to start by writing short stories which was the best advice I could have been given. It gave me a huge sense of satisfaction to start a project and finish it too. When I sold my first story to a magazine it was such an amazing moment and gave me a big confidence boost. I went on to have many stories published in magazines in the UK and around the world. Now, I couldn’t be happier spending time doing what I love doing most, creating warm and funny romances with my own brand of happy endings. I hope you’ll enjoy reading my stories too.